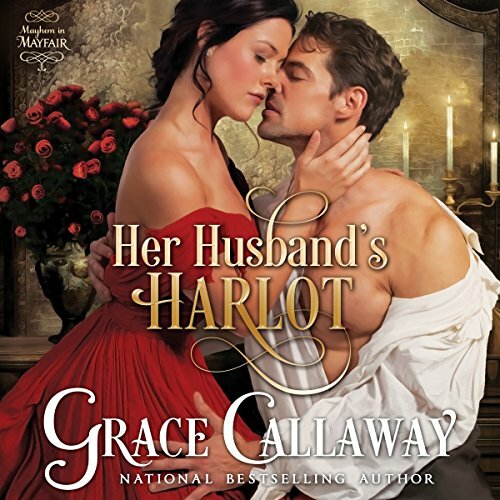 After a disastrous wedding night, proper Lady Helena Harteford fears for the fate of her new marriage. Disguised as a doxy, she tracks her husband down at a bawdy house to reason with him...and instead discovers the thrill of forbidden passion. An innocent ruse turns into a risky deception; how far will this once-wallflower go to win her husband's love? Orphaned at an early age, Nicholas Morgan escapes his violent beginnings to become a successful merchant - only to discover that he is the legitimate heir of the Marquess of Harteford. His transition to the ton is rocky and made rockier when he marries above him. Torn between guilt and lust, he tries to protect his sweet, innocent wife from the demons of his past. But can he safeguard her from his own raging desires? When a dangerous nemesis rises from Nicholas' past, husband and wife must work together in order to survive. From the drawing rooms to the stews of Regency London, they find themselves caught in a game of passion and seduction. Will true love prevail? Or is Helena destined to remain...Her Husband's Harlot? 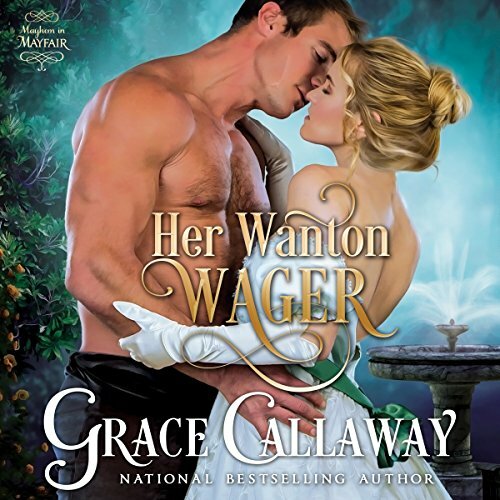 Her Husband's Harlot was a 2010 Romance Writers of America Golden Heart Finalist. Love, love, love this hot romance!!! Wealthy widow Lady Marianne Draven is as notorious for her behavior as she is for her beauty. Unbeknownst to the ton, however, her scandalous image obscures a desperate quest: to find her kidnapped daughter. Clever and daring, Marianne will stop at nothing to get her little girl back ... and the last thing that she expects is for her heart to get in the way. Merchant's daughter Charity Sparkler is a sensible miss who harbors one secret folly: she's in love with her best friend's brother. 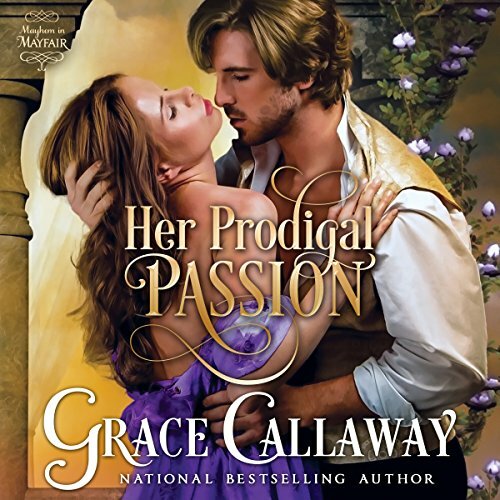 She knows that the worldly rake will never return a wallflower's affections, yet when destiny throws them together, she discovers that passion can be the greatest of equalizers... and love can be more than a dream.